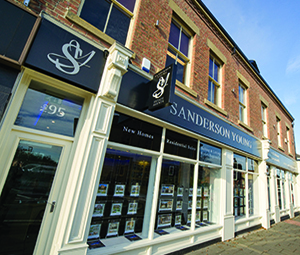 Here at Sanderson Young Estate Agent in Gosforth, we know what it takes to help sell your property quickly but efficiently, assist yourself in finding the perfect home to purchase or help you find the right property to rent in Gosforth. We pride ourselves on our expert local market knowledge of Gosforth, Jesmond and surrounding areas in Newcastle Upon Tyne, which is increasingly important to the success of your house purchase or sale of your property. Our team at our Gosforth office will assist you in your property search needs across all areas not just Gosforth, don’t hesitate to contact us regarding any enquiry. We are committed to helping you sell your property in the best possible way. 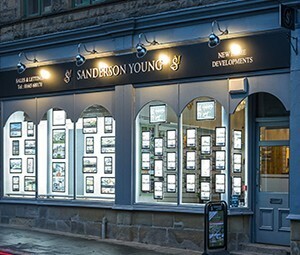 At Sanderson Young, we understand you will need an agent who has key knowledge of the local area of Gosforth and its surrounding areas in order to be able to understand how would be best to market your property. Our local knowledge and experience set us apart from our competition, we work hard to match your property to a prospective buyer. We make the steps to selling your property seamless and easy to understand. Our dedicated team at our Gosforth branch will talk you through each step and make sure you’re comfortable with the process. 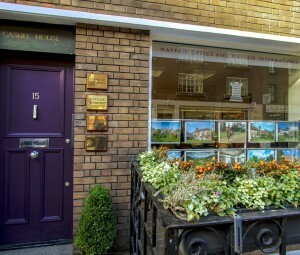 After your first contact with a member of our team, we will arrange a free property valuation. A highly experienced valuer will come to your property to take a look around your home and work with you to decide on the market price. At Sanderson Young, we will always keep you informed on any interest in your property and supply you with feedback after every viewing. 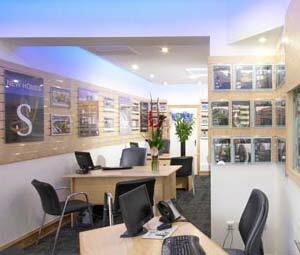 If you’re looking for a property to buy in Gosforth, then make sure you contact one us today. We are experts in finding a home to match your property search needs. We are always on hand to support you during this whole process, making it a seamless property purchase. 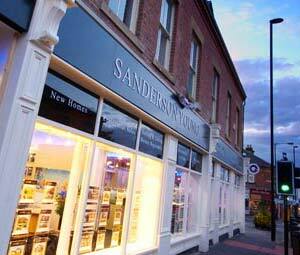 As a buyer with Sanderson Young, you will have the benefit from the knowledge and our experienced staff as they guide you through the process of buying a property in Gosforth. 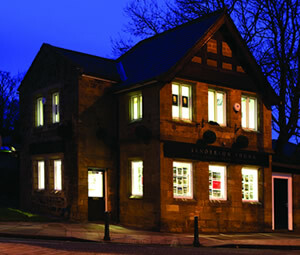 We have a range of properties to buy in Gosforth and surrounding areas. Gosforth is a popular area to rent a property; although it can seem like a long process, we are on hand to help and guide you along the way. Our staff will work closely with yourself to understand your own personal needs and requirements, to then be able to find the perfect property to rent. Once we have a clear understanding of your requirements we will always do our utmost to find a property that is perfect for you. We have a range of properties to let in Gosforth and surrounding areas. We are always looking for new landlords to work with our team at Sanderson Young; we offer fully managed property services, helping you deal with the process of finding tenants and maintaining them. Find out more about our landlord services by contacting our team today. We have a stunning portfolio of new developments available throughout the region. View some of our latest developments here.